Valencia College offers Advanced Technical Certificates. An Advanced Technical Certificate is an extension of a specific Associates degree program. Students who have already received an eligible Associates degree and are seeking a specialized program of study to supplement their associate degree may seek an Advanced Technical Certificate to enhance their skills in a specialty area. Valencia College offers Advanced Technical Certificates which may lead to our Bachelor degree programs. You want to continue your education beyond the Associate level. You have already received an eligible Associate degree and are seeking a specialized program of study. The Advanced Technical Certificate (ATC) in CT is for health professionals who have completed an associate degree, or higher, in Radiography, Radiation Therapy or Nuclear Medicine Technology from a regionally accredited institution. 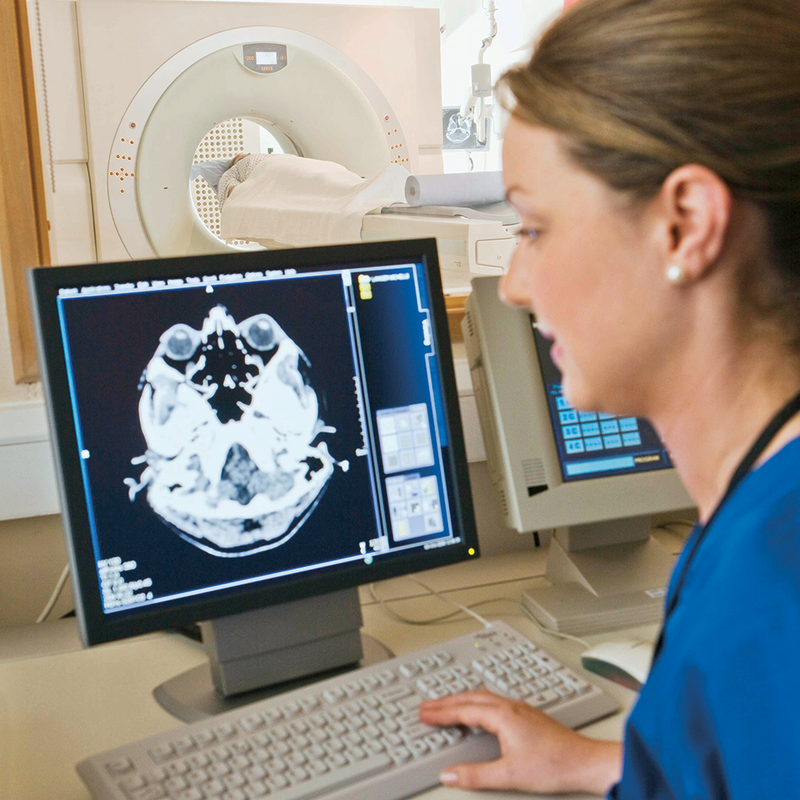 The Computed Tomography (CT) Certificate can lead to a Bachelor’s degree in Radiologic and Imaging Sciences for students who meet the specific Bachelor’s degree requirements. With the exception of lab and clinical practicums, this is an online program. This ATC program is limited-access. Visit the catalog for admission requirements. The Advanced Technical Certificate (ATC) in Echocardiography is for health professionals who have completed an associate degree, or higher, in Cardiovascular Technology, Diagnostic Medical Sonography, Nursing, Radiography or Respiratory Care from a regionally accredited institution. The Echocardiography Certificate can lead to a Bachelor’s degree in Cardiopulmonary Sciences or in Radiologic and Imaging Sciences for students who meet the specific Bachelor’s degree requirements. The Advanced Technical Certificate (ATC) in Magnetic Resonance Imaging is for health professionals who have completed an associate degree, or higher, in Radiography, Diagnostic Medical Sonography, Nuclear Medicine Technology or Radiation Therapy from a regionally accredited institution. 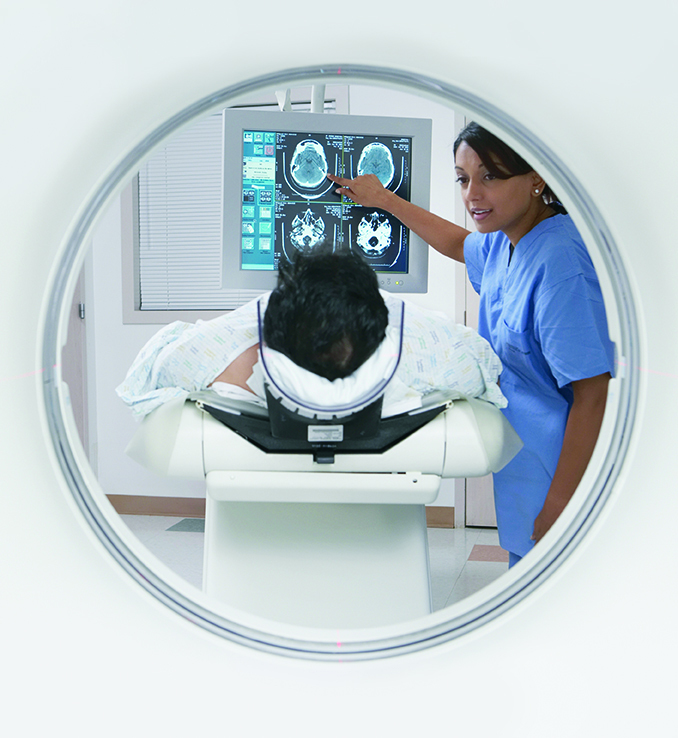 The Magnetic Resonance Imaging (MRI) Certificate can lead to a Bachelor’s degree in Radiologic and Imaging Sciences for students who meet the specific Bachelor’s degree requirements. 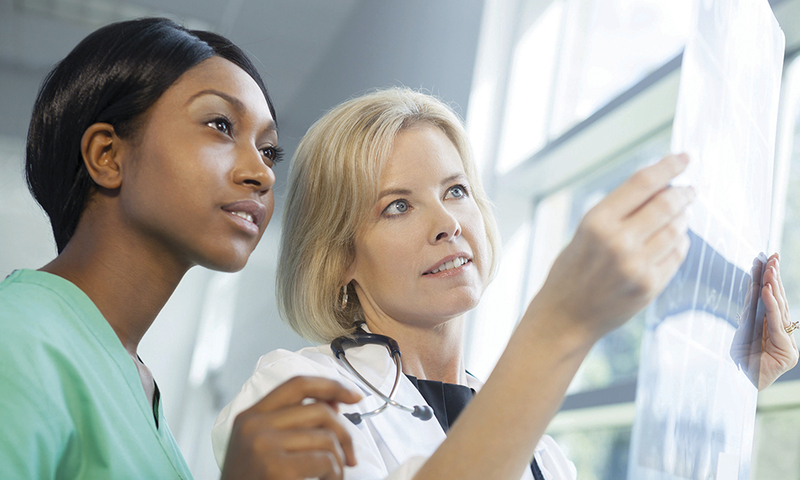 The Advanced Technical Certificate (ATC) in Mammography is for health professionals who have completed an associate degree, or higher, in Radiography from a regionally accredited institution. The Mammography Certificate can lead to a Bachelor’s degree in Radiologic and Imaging Sciences for students who meet the specific Bachelor’s degree requirements. 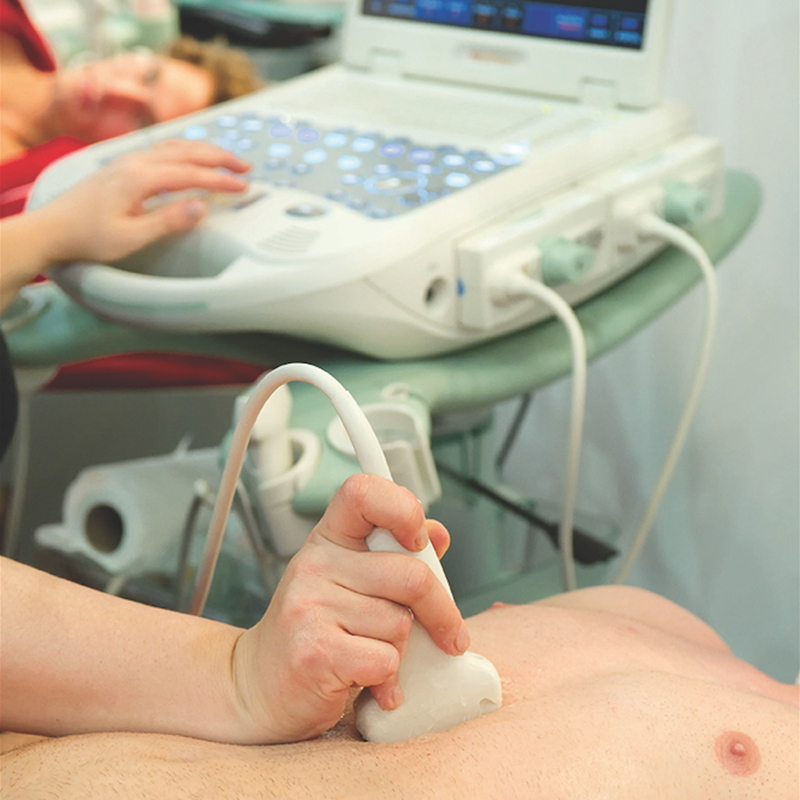 The Advanced Technical Certificate (ATC) in Vascular Sonography is designed for individuals who are currently certified in sonography (ARDMS or ARRT) or Echocardiography (ARDMS or CCI) and hold an eligible degree from a regionally accredited institution. 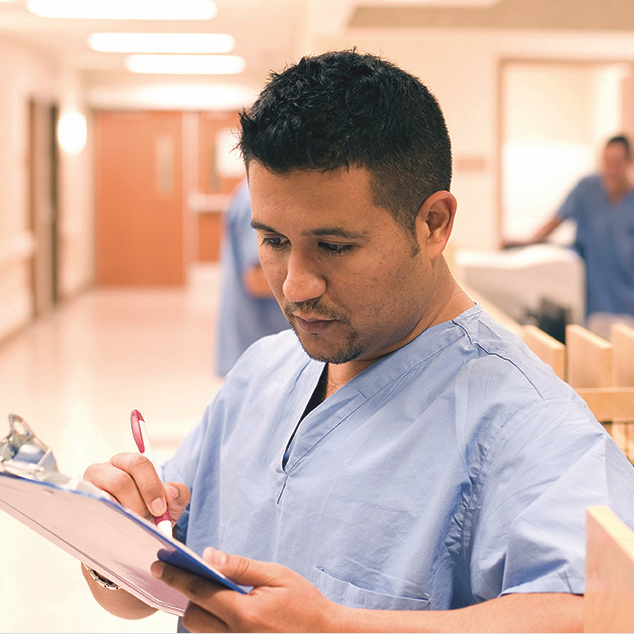 Students completing this advanced technical certificate will gain knowledge and skills toward eligibility for the American Registry of Diagnostic Medical Sonographers (ARDMS) vascular technology exam and employment opportunities as credential vascular technologists.